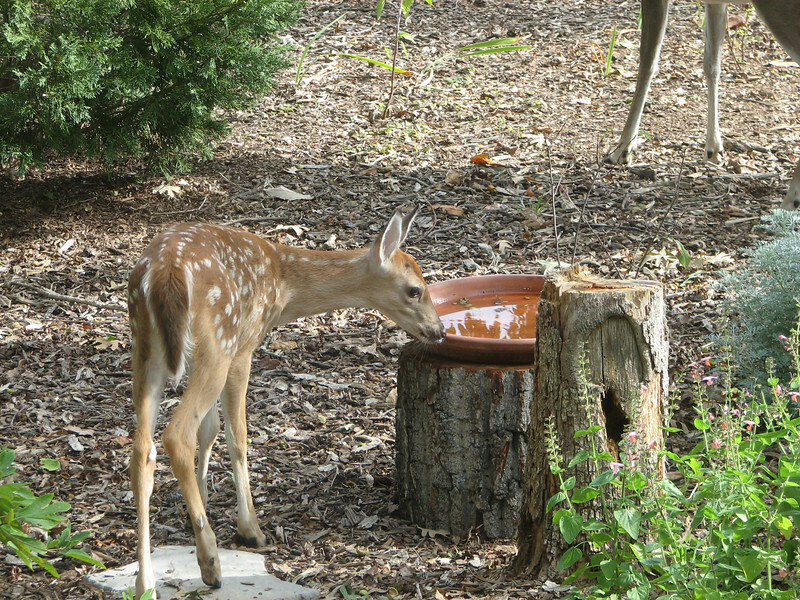 Wildlife in our own backyard in Central Virginia. Our one acre Certified Backyard Wildlife Habitat . Stay in Touch With "The Nature In Us"